If you’re thinking about putting the house on the market, or are simply curious about its value in the current economic atmosphere, it’s essential to get an honest assessment of its value. An overly inflated figure won’t hold up and will only turn potential buyers away. 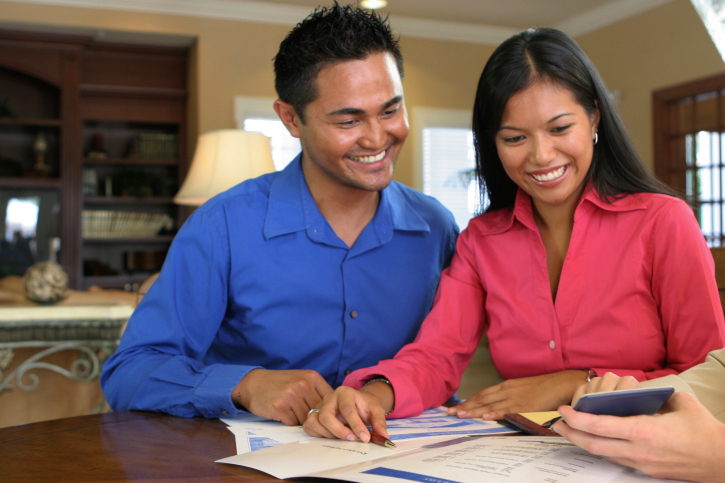 It’s best to get a fair assessment in order to ask a reasonable price or avoid over-extending oneself when it comes to taking out a home equity loan. Consider these three key tips to get a true assessment of a home’s value. When seeking an appraisal for a home, it’s important to look at the big picture. While the neighborhood and specific location are important, as well as the size and condition of the home, it’s also essential to tally up any improvements or upgrades. Any recent renovations are a plus that are sure to give a boost to a home’s value. Outbuildings and swimming pools add more positives that will increase the initial value of a home. The most important thing any homeowner can do is to stay on top of repairs and give the property a facelift periodically to keep things fresh. This will be taken into consideration during an appraisal. Whether homeowners try to estimate their home’s value on their own or bring in the professionals, it’s important to pay attention to the surrounding real estate. Take a close look at other properties in the area and their price tags when they come up for sale. It’s especially helpful to look at properties that compare in size and condition. From that point, the most expensive and least expensive homes should be tallied as well, providing a price range for the concerned individual’s home. Be sure to consider if the area is in a recession or showing a period of strong economic growth. If a home is located in an area that is booming, this will inflate the value of the home. It is all part of the law of supply and demand. When buyers are coming in droves, home sales will be ripe for the picking and homeowners can ask a higher price. However, if the population is dwindling and people are migrating elsewhere because job opportunities have fallen, there is a much greater chance that the home’s value will decrease. For those who want to sell, the best bet is to strike when the iron is hot and put the house on the market during a period of economic strength. If the economy is failing, it may be necessary to wait or cut ones’ losses. There is no better time than the present to contact a name you can trust in real estate. Discover all the ins and outs of assessing your home’s value, discuss your options, and find out ways to boost your property’s potential as you seek a reliable assessment.